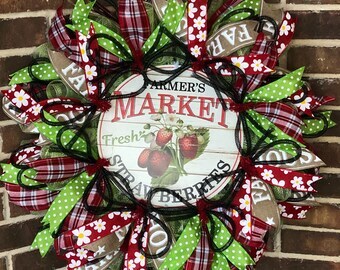 Announcement Spring Wreaths, Easter Wreaths, Front Door Wreaths, Summer Wreaths, Fall Wreaths, Christmas Wreaths and Swags. 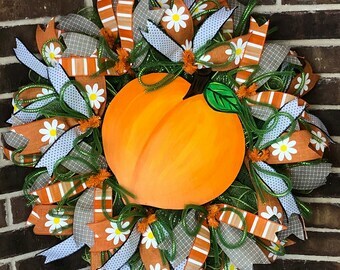 We've got your beautiful handmade front door décor here at Alluring Wreath Designs! 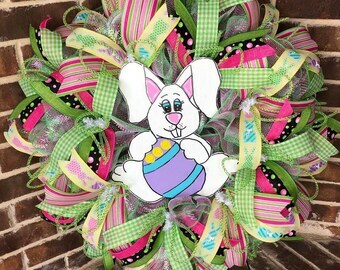 Spring Wreaths, Easter Wreaths, Front Door Wreaths, Summer Wreaths, Fall Wreaths, Christmas Wreaths and Swags. 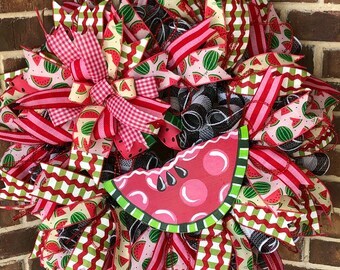 We've got your beautiful handmade front door décor here at Alluring Wreath Designs! 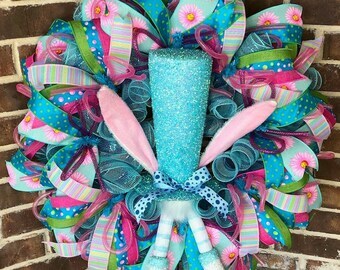 This wreath is absolutely beautiful! Stacie is so talented and her work is flawless. Decorative items that make your home beautiful. Hi there! 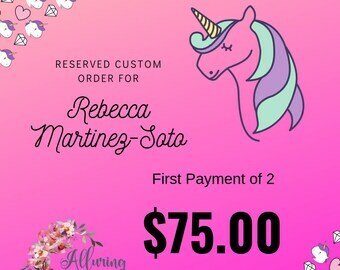 I’m Stacie and welcome to Alluring Wreath Designs. 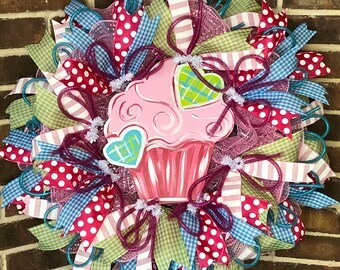 I have been making all kinds of florals and crafty things for many years. Friends and family constantly push me to start a business and sell my creations. 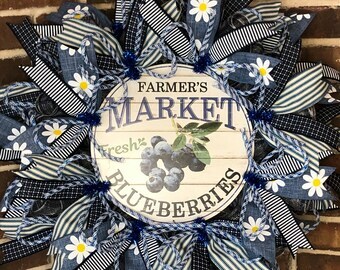 I started working on deco mesh wreaths in 2013. I wanted to figure out how to put mesh in my Christmas tree and started watching YouTube videos. That’s where I stumbled upon the mesh wreaths. So I starting making them and posting them on my Facebook page to show friends and family. A friend of mine commented once after seeing so many wreaths from me that I needed therapy. I responded by telling him that making wreaths was my therapy! I just celebrated my 4th wedding anniversary last week. No kids, but we do have 2 cats. I am a full time radiation therapist here in Dallas. Seems like my only free time is on the weekends, so not much crafting during the week, but I do try. So anyway, here I am making a go at my own business! Looking forward to creating something special for you! 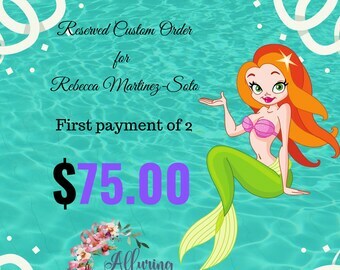 Thank you for visiting and please check back soon for new additions to my shop!